This page will give you information on how to report a hate crime to the Police Service of Northern Ireland (PSNI), what happens when you do and some of the support that is available if you have been a victim of hate crime. The impact of hate crime can be long lasting and far reaching, going beyond the victim’s own experience to change behaviour and increase fear in the victim and the wider family, community or group the victim represents. 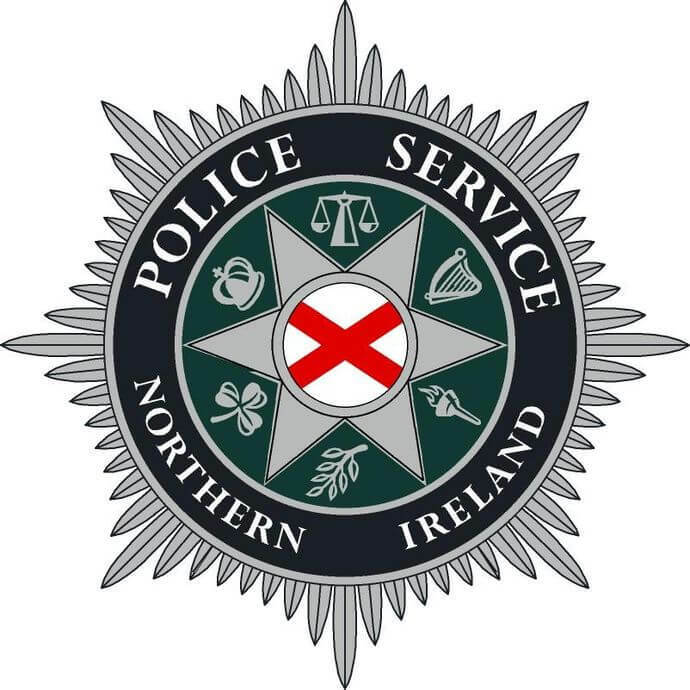 The PSNI is committed to working with other criminal justice partners, statutory and voluntary organisations and the community, to effectively tackle hate crime and keep people safe. Hate crimes and incidents are taken to mean any crime (criminal offence) or incident (non crime) where the perpetrators hostility or prejudice against an identified group of people is a factor in determining who is victimised. When an incident or crime has been reported to police by the victim or by any other person and they perceive it as being motivated by prejudice or hate, it will be recorded and investigated as a hate incident or crime. The perception of the victim or any other person is the defining factor in determining whether an incident is a hate incident, or in recognising the hostility element of a hate crime. However, it would not be appropriate to record a crime or incident as a hate crime or hate incident if it was based on the perception of a person or group who had no knowledge of the victim, crime or the area, and who may be responding to media or internet stories or who are reporting for a political or similar motive. The other person could however be one of a number of people - including police officers or staff; witnesses; family members; civil society organisations who know details of the victim, the crime or hate crimes in the locality, such as a third-party reporting charity; a carer or other professional who supports the victim; someone who has knowledge of hate crime in the area. This could include many professionals and experts such as the manager of an education centre used by people with learning disabilities who regularly receives reports of abuse from students; a person from within the group targeted with the hostility, for example a Traveller who witnessed racist damage in a local park. Reporting incidents will help the Police Service tackle hate crime. The information you provide is important and will enable the police to identify areas of concern, patterns of behaviour and may assist in identifying and prosecuting offenders. You can also report a hate crime that has happened to someone else, for example a friend or family member, or something that you have seen online or on social media. - Or calling in to your nearest police station. 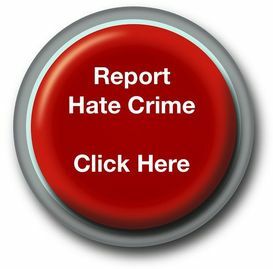 The PSNI also operates a Non-Emergency Online Reporting Form where you can report a hate crime. Reports submitted are not monitored 24-hours a day so this form should only ever be used for non-emergencies only. You can also use the True Vision Online Reporting Form which will be sent immediately to the PSNI.